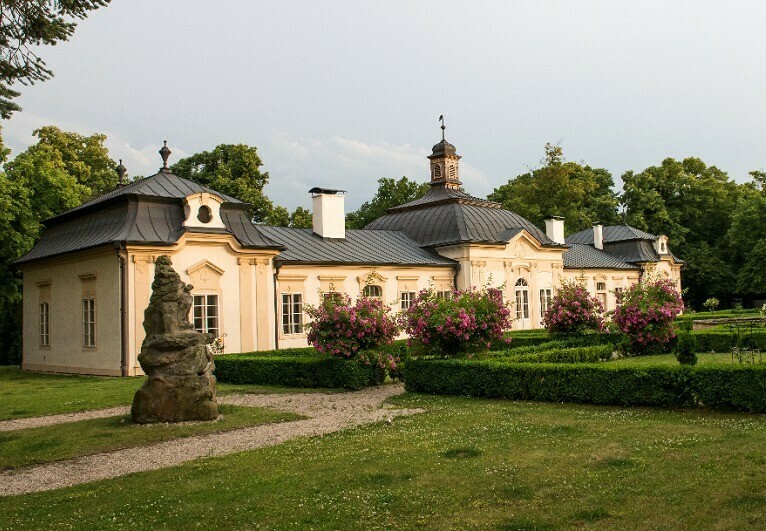 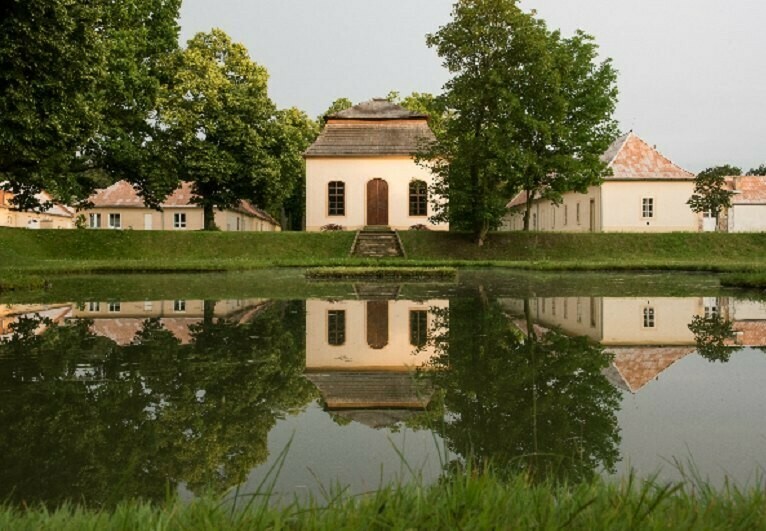 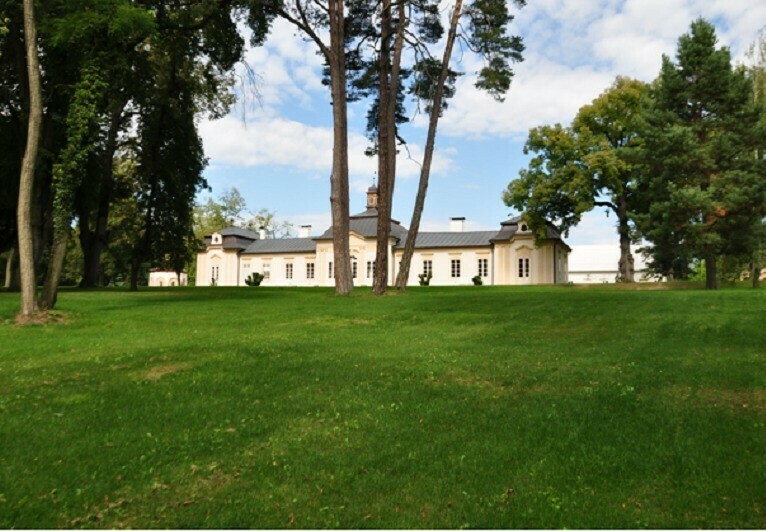 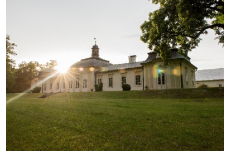 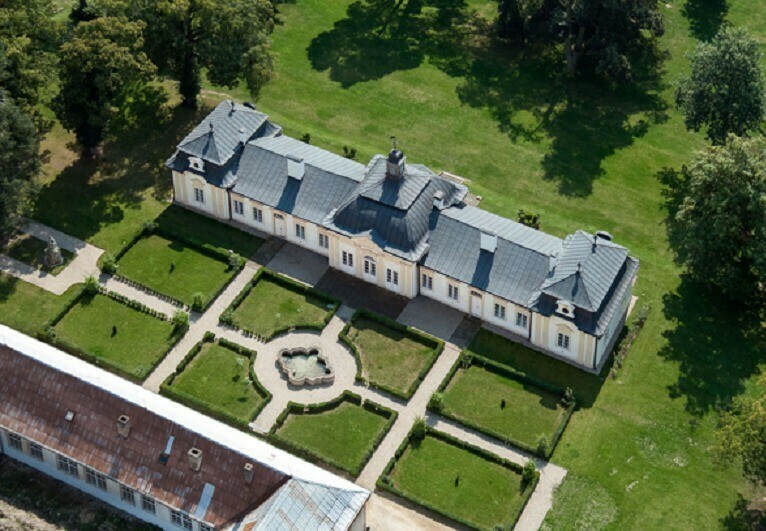 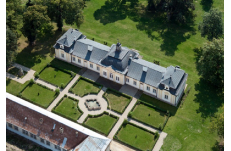 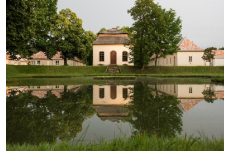 Chateau Bon Repos is a magical place surrounded by woods and very near to Prague, which offers complete privacy. 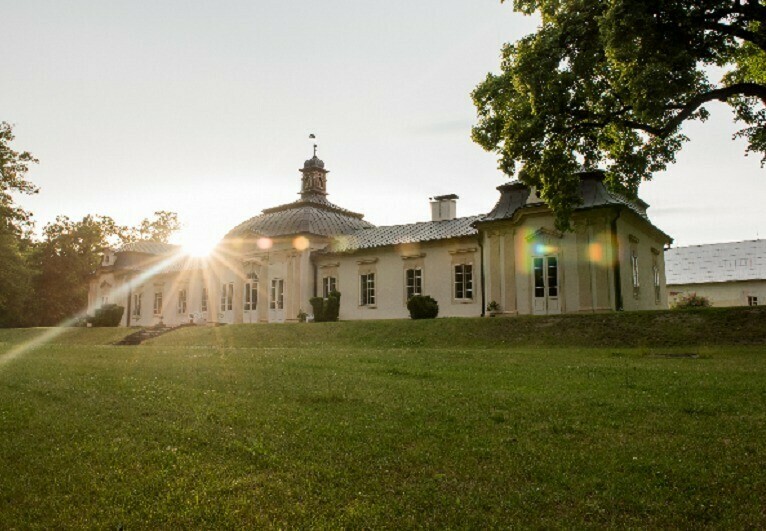 The peace permeates all the buildings within the complex - the beautiful park and all the buildings that are cultural and historical monuments. 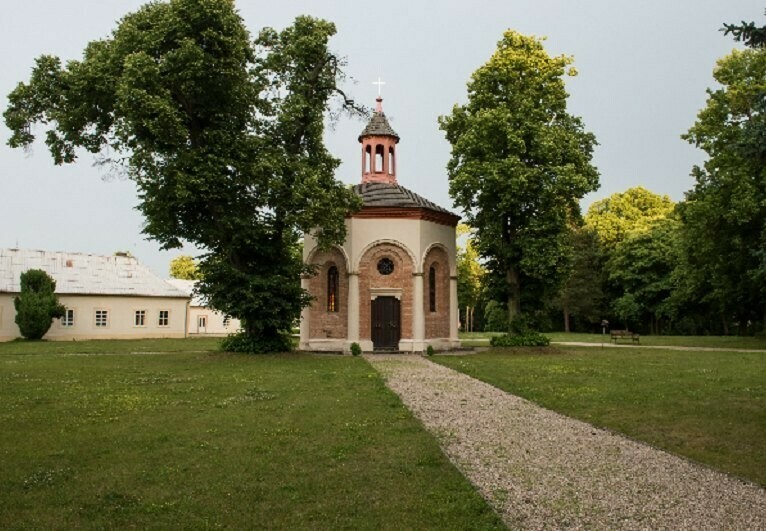 The New Zamek, the Old Zamek, the Chinese Pavilion and the Chapel of the Holy Trinity. 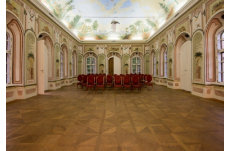 Ceremony & Reception: Due to the size of the area with numerous buildings, you can choose from several options, where the ceremony, reception or party will be held. 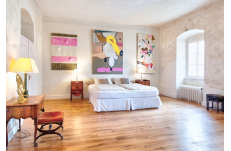 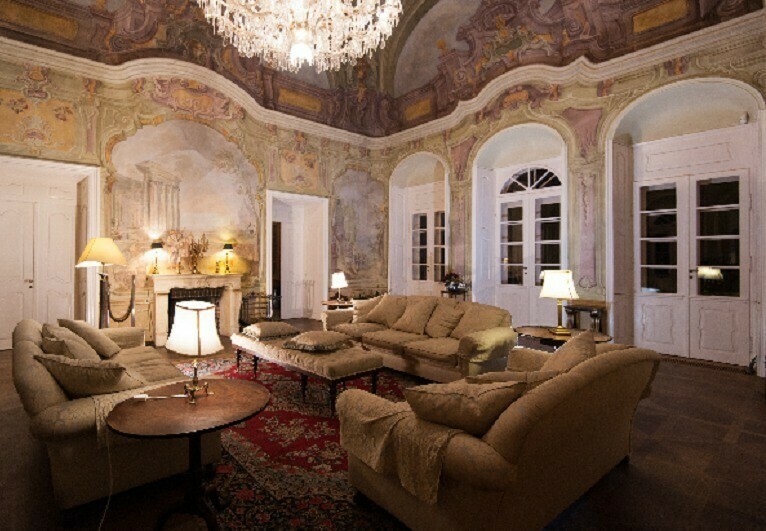 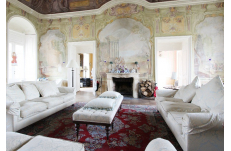 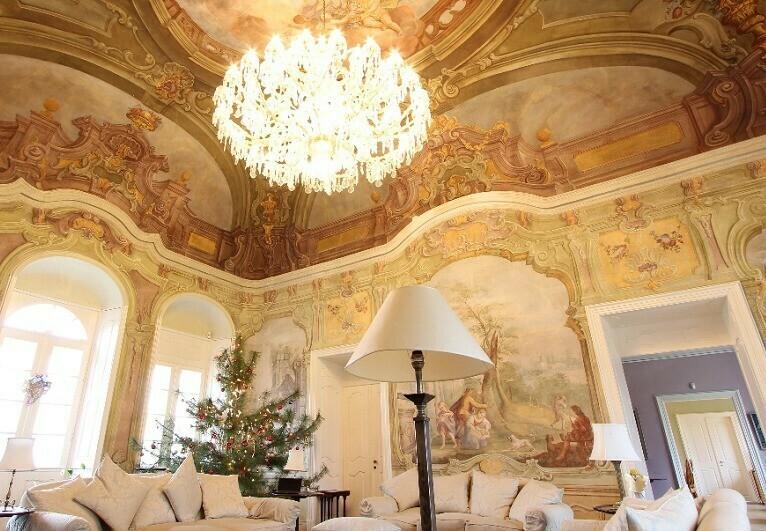 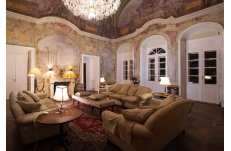 Accommodation: The Bon Repos chateau offers accommodation in an apartment in New Zamek. 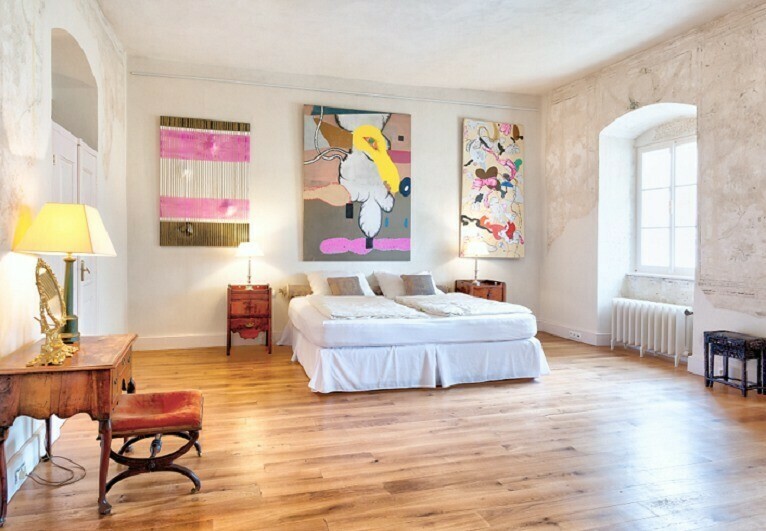 The Little House by the swimming pool offers 2x double room with kitchenette. 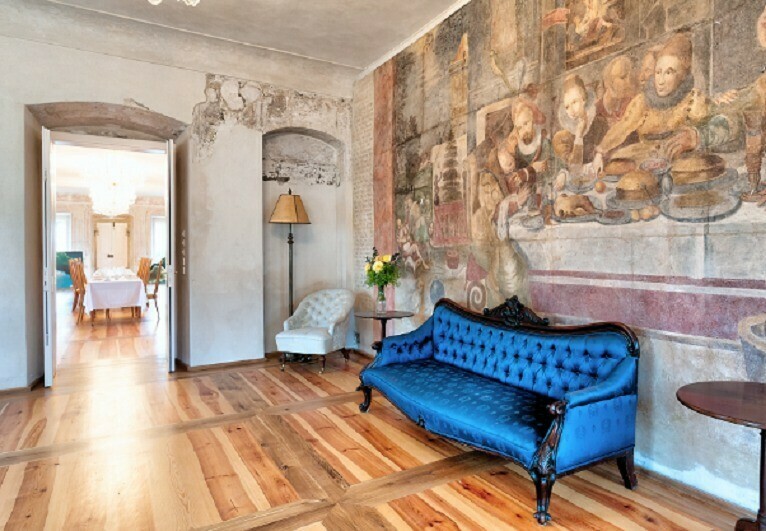 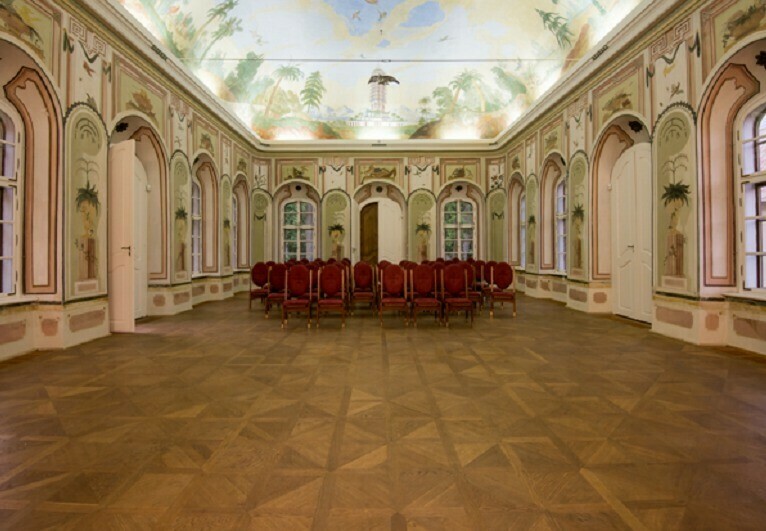 There is also six new luxury double rooms in the Old Zamek.